Gestational diabetes is a condition in which a pregnant woman experiences high levels of blood glucose and as a result of hormonal changes. Increased levels of certain hormones in the placenta can interfere with the insulin’s ability to control glucose and this is the reason for pregnancy diabetes. One of the first things to remember about pregnancy diabetic diet is to eat three small meals as well as two to three snacks at regular time intervals. It is important not to miss either meals or snacks. Another important thing to remember is to eat lesser carbohydrates at the time of breakfast as compared to other meals. This is so because insulin resistance is higher at this time. It is also very important to eat a consistent quantity of carbohydrates during the time of each meal or snack. 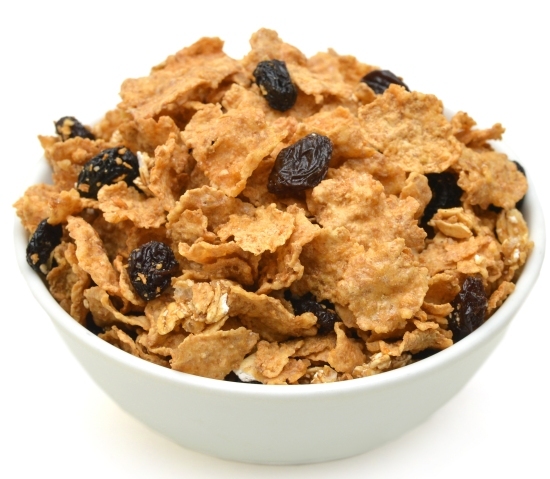 If a pregnant woman also has morning sickness then it is also important to eat 1-2 servings of cereal, crackers and pretzels before she gets out of bed. 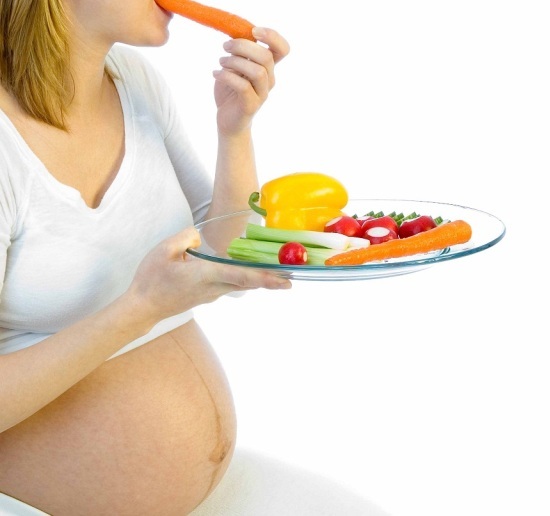 One must also avoid fatty and greasy foods when suffering from gestational diabetes. 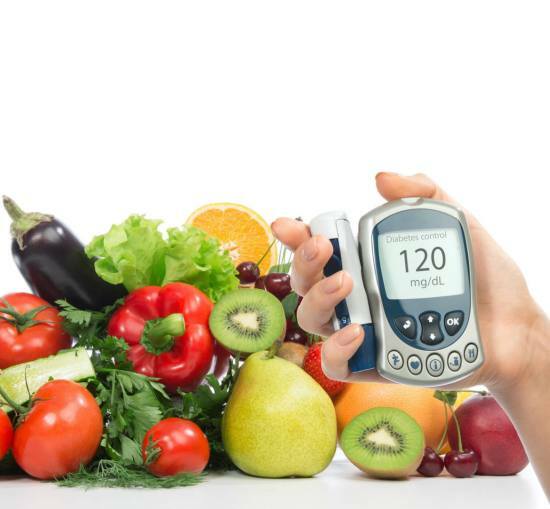 Choosing food items that are higher in dietary fiber is also a good way to deal with pregnancy diabetes. 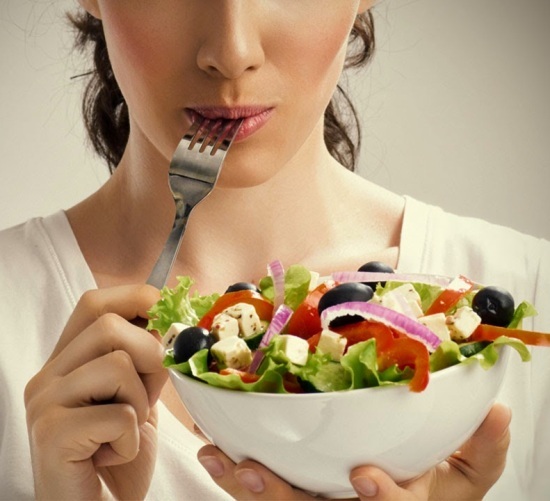 Some examples of such foods include rice, fruits, vegetables, pasta, cereal and whole grains. Another thing to remember is to eat those foods which have either no or little sugar and fat. Food with higher levels of sugar or fat are the main culprits for increased levels of blood glucose and can be extremely harmful. Drinking up to 8 glasses of water everyday in order to stay hydrated and release harmful toxins is another crucial thing to remember for those suffering from gestational diabetes. It is highly important to get enough vitamins and minerals everyday. Either eat food with high amounts of these nutrients or ask your doctor to give vitamin and mineral supplements in order to meet the sufficient requirement levels. Choosing atleast one source of Vitamin C everyday is also important.